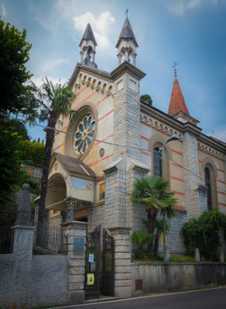 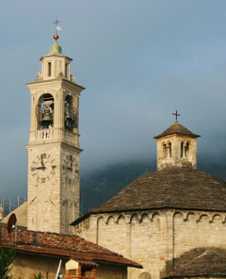 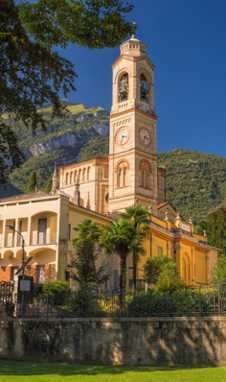 Located right on the lake in the village of Tremezzo, the church began construction in 1775 and completed in 1896. 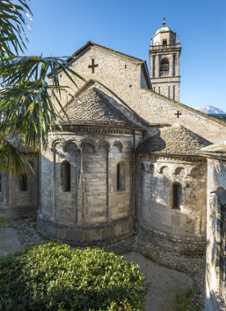 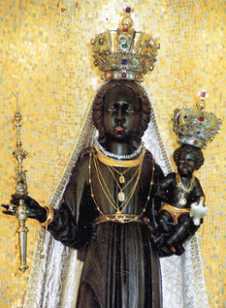 The inside of the church was painted by Luigi Tagliaferri, who did all the paintings of the chorus and of the vault. 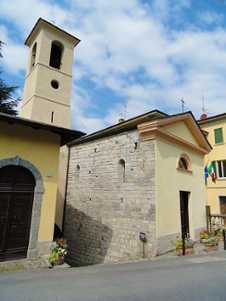 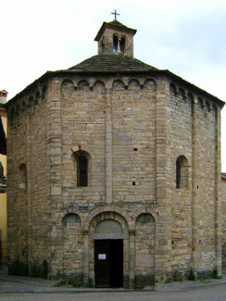 The walls were built with blocks of hewn stone from Moltrasio. 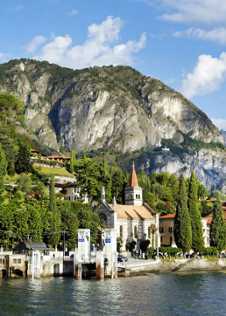 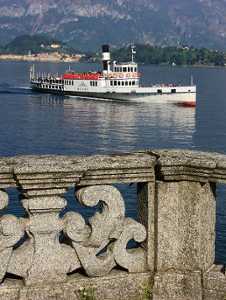 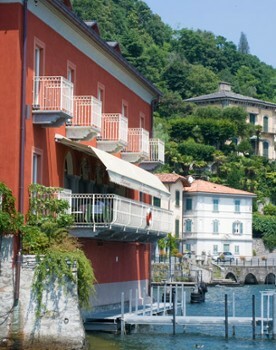 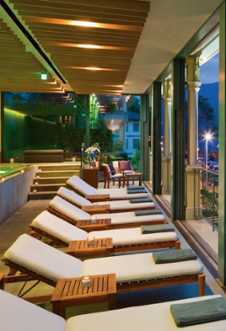 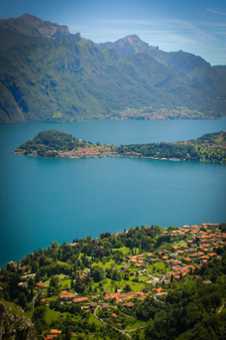 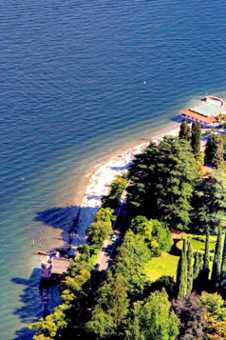 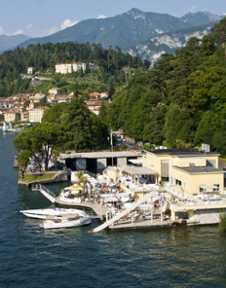 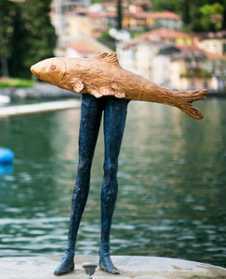 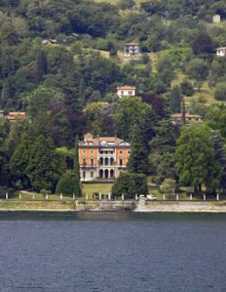 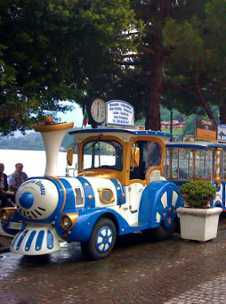 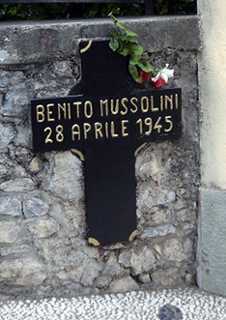 Located in the 'center' of the lake, facing the Bellagio promontory, some 30 kilometers north of Como. 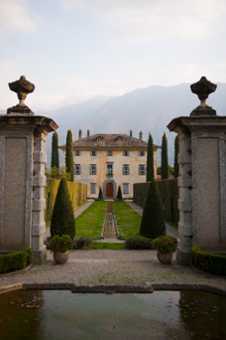 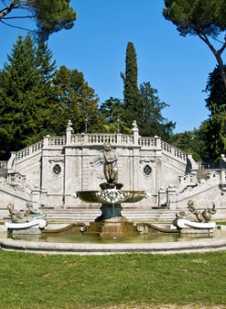 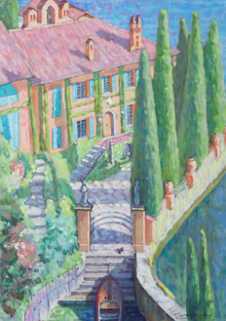 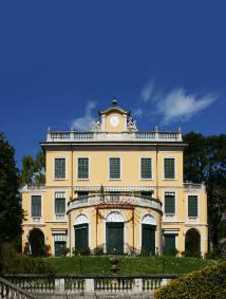 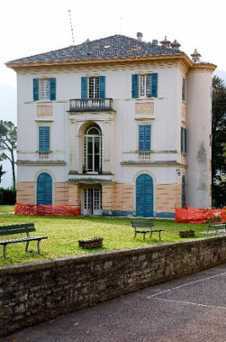 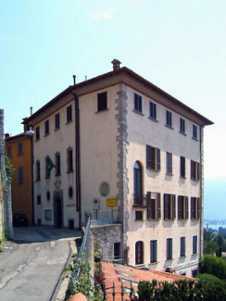 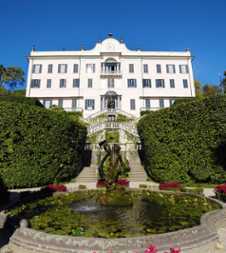 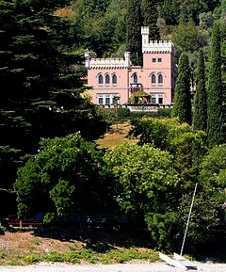 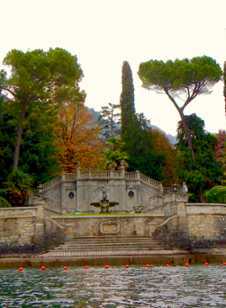 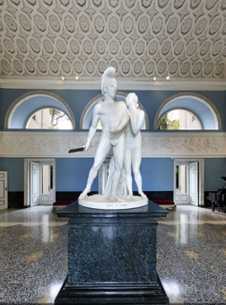 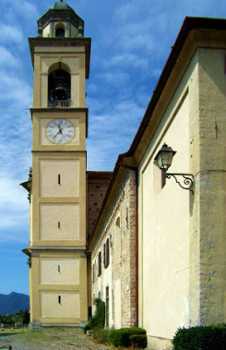 It has been visited by many historical celebrities including Verdi, who wrote part of his famous La Traviata opera here. 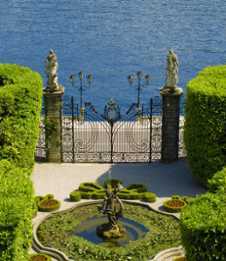 It continues to be a large tourist draw for the annual blossoming of Azaleas. 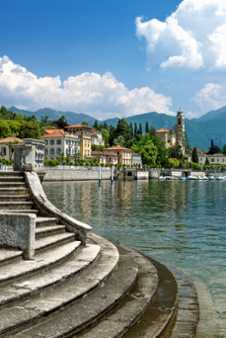 The Greenway" is a leisurely and pleasant walk between Colonno and Cadenabbia following traces of the Antica Strada Regina, the antique connection road was built by the Romans. 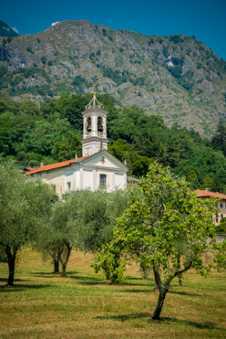 This 10 km long itinerary leads through ancient villages with wonderful examples of architecture, along villas and gardens with charming views. 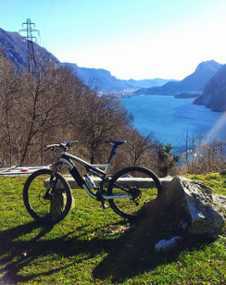 Mountain Bike Guide featuring a variety of tours around Lake Como. 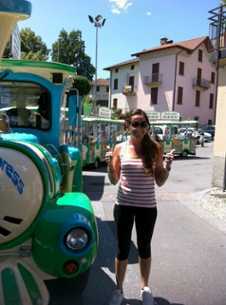 Tours can consist of 1/2 day, 1 day and 2 day trips starting from 50 Euro. 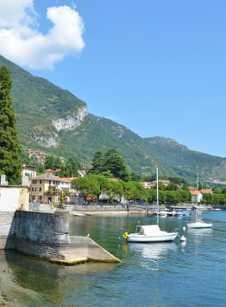 Bicycle rentals are available from 30 Euro. 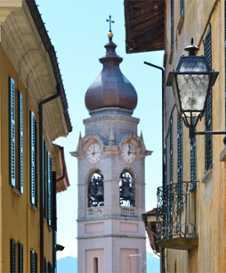 One of the most walked and photographed passageways in the heart of Bellagio that is home to fashionable boutiques, restaurants and a variety of shops. 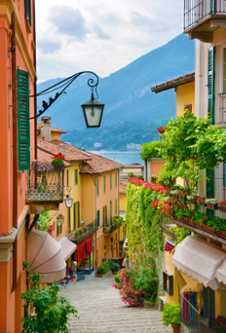 This is just one of the many narrow streets that can be explored affording riveting views of the town and lake. 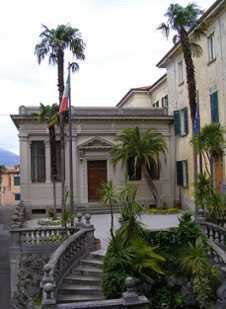 Volunteers of the Cultural Center Library Bellagio deal with loaning library books and organize various cultural events.